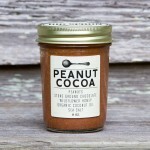 Move over Nutella, there is a new spread in town – the Peanut Cocoa Butter from Big Spoon Roasters. 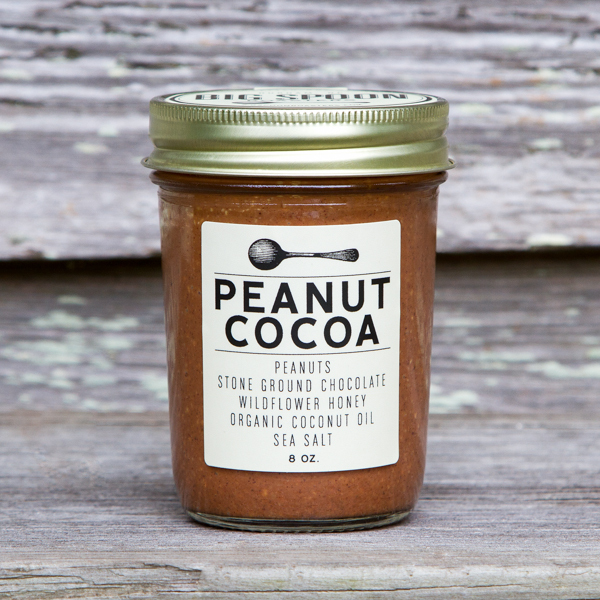 See the Peanut Cocoa Butter and all the great products of Big Spoon Roasters here. 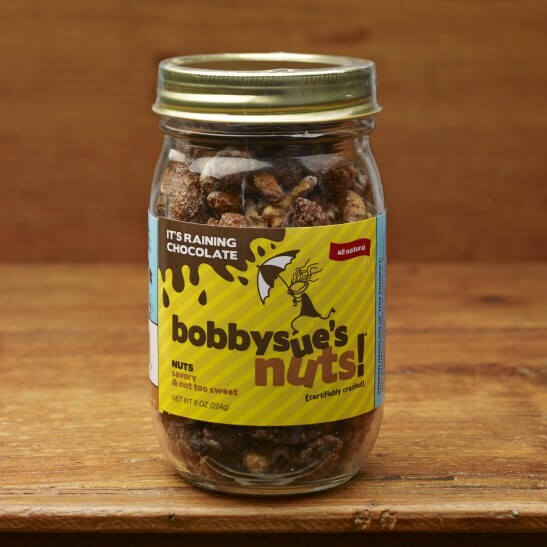 If you prefer your chocolate on nuts instead of in a spread – you have to try It’s Raining Chocolate – specialty nuts from the fine folks at Bobby Sue’s Nuts. 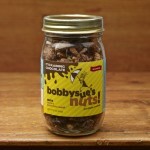 See all the fine nutty products available from Bobby Sue’s Nuts here. 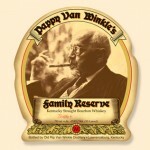 If you are a bourbon lover, like me, you must try the very smooth Pappy Van Winkle’s Family Reserve – the perfect pairing for peanut cocoa butter on toast or chocolate nuts. 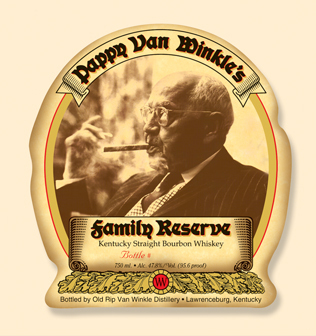 See the whole family of Old Rip Van Winkle Bourbons, Whiskeys and Ryes here. Find the Halloween Boo Box from The Fruit Company here. See all the great gift options available from The Fruit Company here. I am only peripherally aware of most celebrity chefs (everyone seems to be a celebrity chef these days) and only a few attract my attention. But I was intrigued by a radio interview I heard recently with Chef Mario Batali (he’s apparently a celebrity chef mogul) who was promoting his new book: America – Farm to Table: Simple, Delicious Recipes Celebrating Local Farmers, which he wrote with Jim Webster. As a supporter of local farms and the whole source local concept, I was curious to see how Chef Batali and his coauthor would address the subject. Would they make it splashy for only the true foodies out there to enjoy? Or would they present an accessible book that even the casual cook and local farm stand guys like me could learn from? 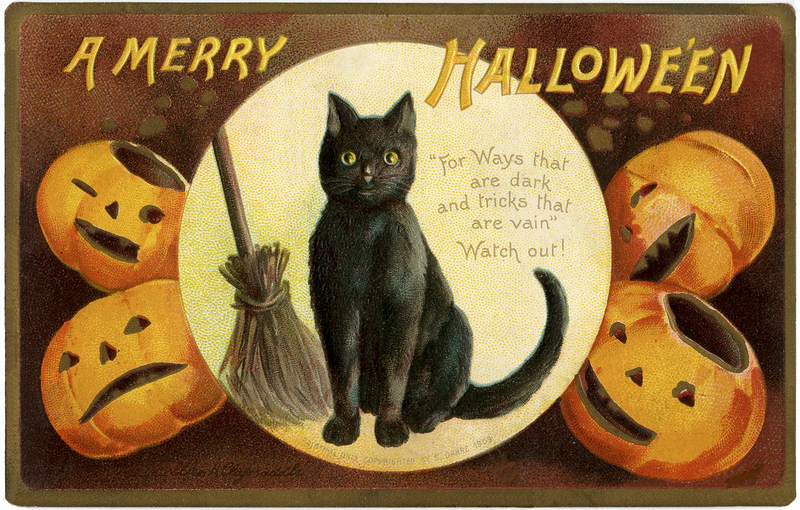 I am pleased to say they have given us the latter and it is fantastic. 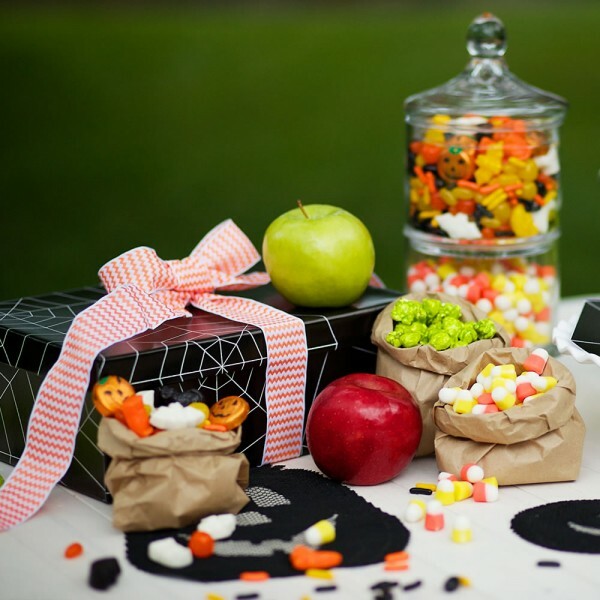 In America – Farm to Table we are treated to some great recipes for the types of things we see in abundance at local farmers’ market but may not a good way to prepare in meals. Meanwhile, in addition to some great tips the book is full of wonderful photographs and cool recipes… like Potato and Salami Cheesecake. Yep, for real! 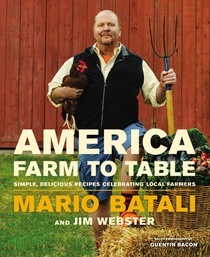 America – Farm to Table: Simple, Delicious Recipes Celebrating Local Farmers by Mario Batali and Jim Webster can be found on Amazon and at other fine book retailers. Find Chef Batali’s recipe for Potato and Salami Cheesecake courtesy of The Splendid Table here. There are many options for Halloween cards out there – but I can guarantee that few are as cool and classy as the Spider web Halloween Laser Cut Card from Alexis Mattox Design. 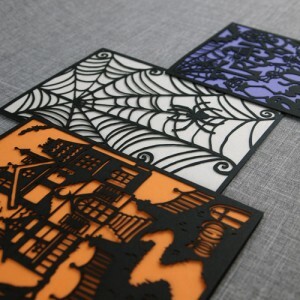 See all the amazing laser cut cards from Alexis Mattox Design here. 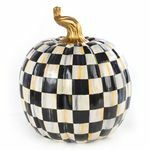 See all the fine products from Burke Décor here. 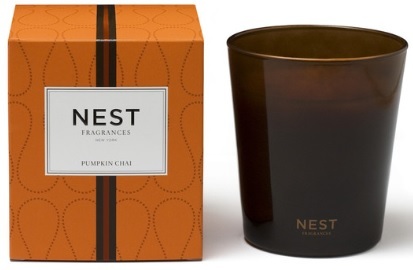 Soup season continues and I am exploring every possible kind of soup possible. 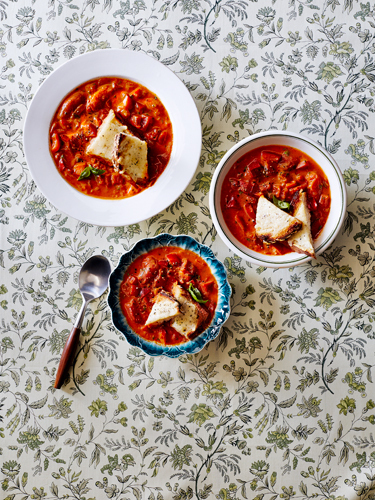 I really like this recipe for Chunky Tomato-Red Pepper Soup from Country Living I found in Country Living magazine – the perfect companion for some fresh-baked bread and/or your favorite grilled cheese sandwich. 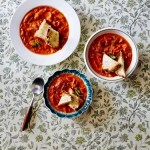 Find Country Living’s recipe for Chunky Tomato-Red Pepper Soup here. 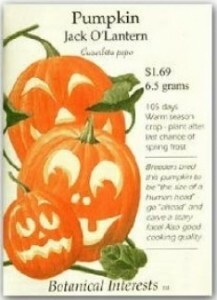 See all the recipes and other great ideas from Country Living here. 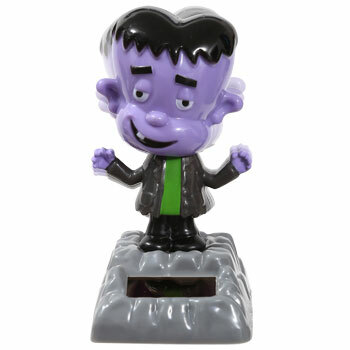 Find the Solar-Powered Dancing Monsters from Dollar Tree here. Lost Cowboy is powered by	WordPress 5.0.4 and delivered to you in 1.059 seconds using 58 queries.